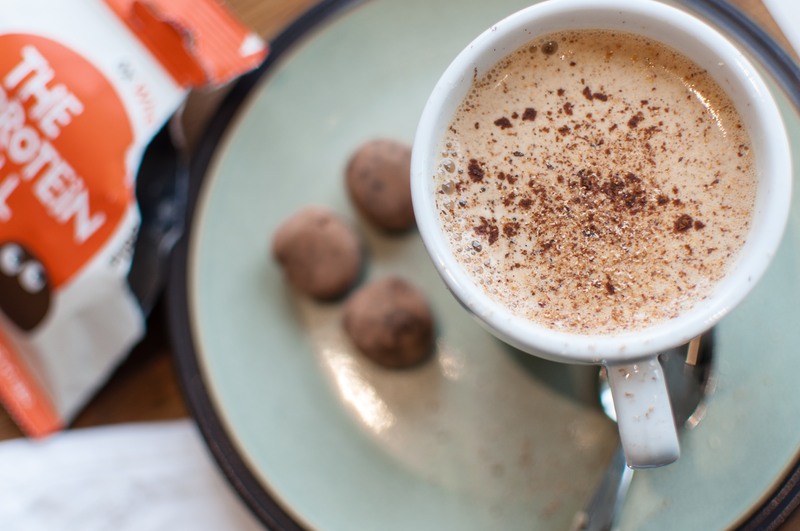 The perfect hot drink for these cold wintry days. Wake up and roll with our recently launched Breakfast Balls. Nutritious, protein and fibre-packed brekkie that you can eat on the go in three unique flavours. Find out more here. November is the celebration of World Vegan Month, so we give you some top tips on how to celebrate! Forget apple bobbing! Our new Apple + Blueberry breakfast balls will really put you in the mood for autumn and get you in the Halloween spirit. We are rolling around with excitement to announce that our new Cherry Bakewell recipe has been awarded in the Great Taste Awards 2018. 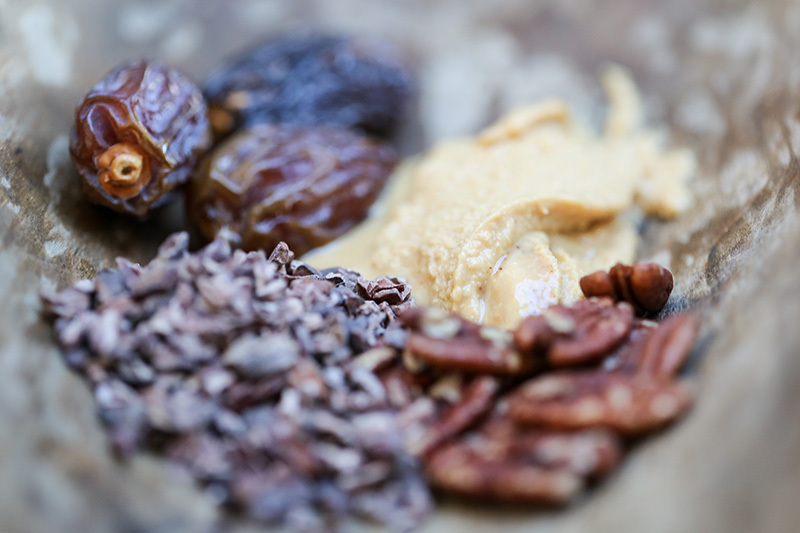 Our protein snacks are the perfect way to fill a whole before or after a yoga session. So we've decided to exhibit at OM Yoga Show London this year. We're launching a brand New product! Nutritious, protein and fibre-packed brekkie that you can eat on the go in three unique flavours. Find out more here. What better way to start the day than with a bowl of delicious porridge topped with our healthy and nutritious balls of goodness… Roll in The Great British Porridge Co.
You will find us and our gazebo at the Brighton & Hove Triathlon event taking place on 15th and 16th September 2018. We’ll be rolling up to London Excel in September 2018 for our favourite trade show of the year - Lunch! Exhibition. 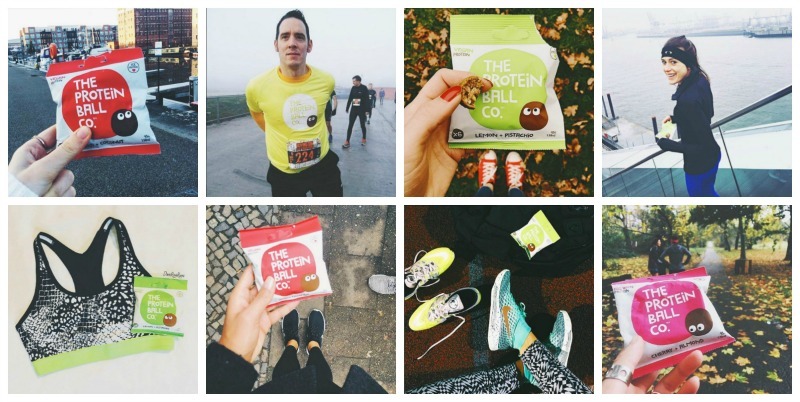 We’re pretty keen on all things protein! So of course we jumped at the chance to collaborate with one of our favourite protein brands - Whey Box! We had a blast at Color Run UK on Sunday 8th July! See some of our awesome photos here. The latest running or cycling accessory we've discovered will change your life! Let us introduce you to SPIbelt. 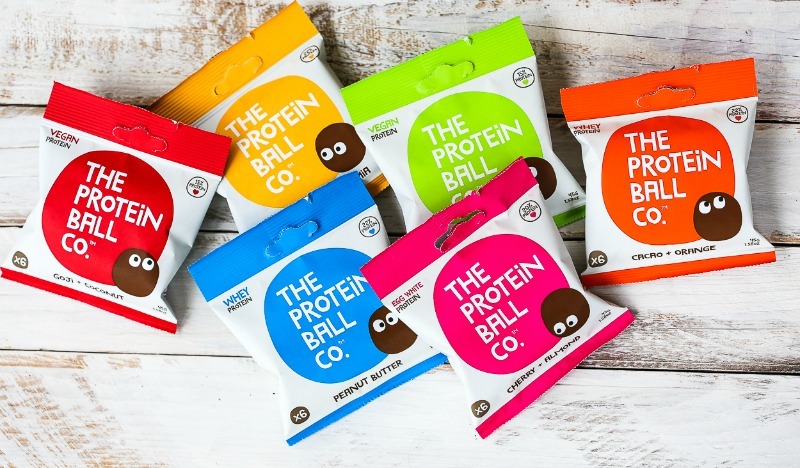 We're having a ball here in The Protein Ball Co office as our new packaging has arrived + will be slowly making its way to all of our stockists. Nuts are packed with protein and contain some form of great nutrition. 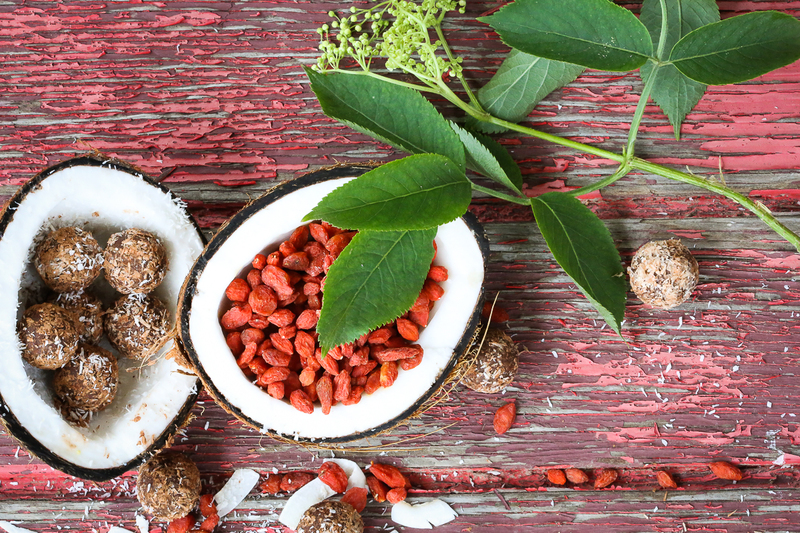 Let's find out the benefits of each of the nuts in our protein balls. 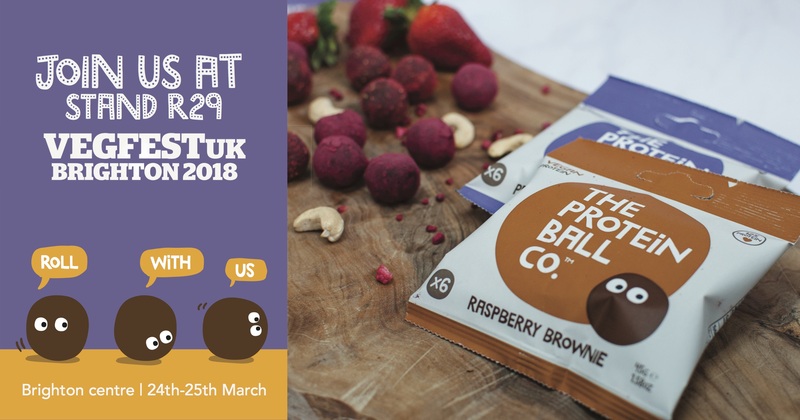 Our protein balls caters for those looking for “free from”, so we're exhibiting at the Allergy & Free From Show 2018. 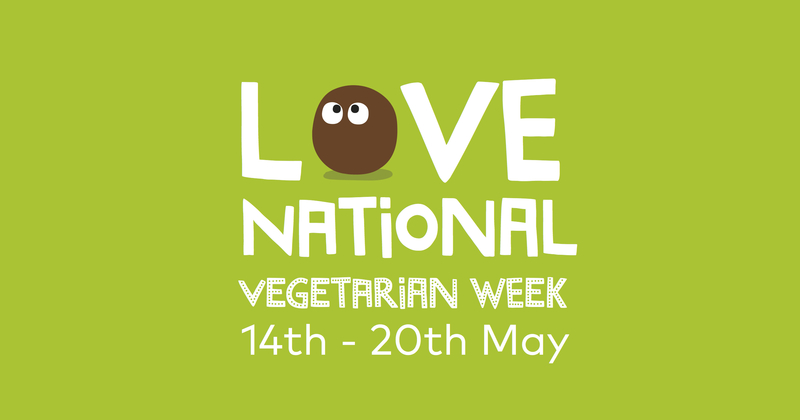 To celebrate National Vegetarian Week 2018, we’ve created a list of different high protein foods to ensure you’re getting all the right vitamins + minerals. 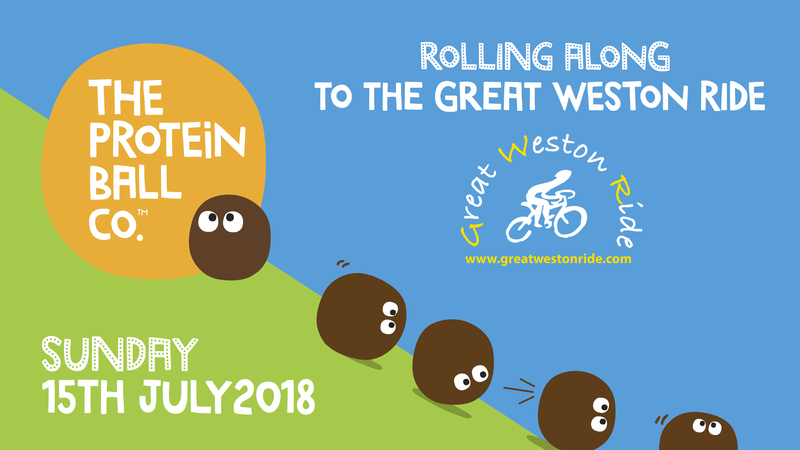 We love a good partnership + what better event could we choose to sponsor than the Great Weston Ride where we will be the official energy product for cyclists. Protein isn’t just good for bodybuilders and fitness fanatics! Everyone needs protein to help with new tissue growth + repair. 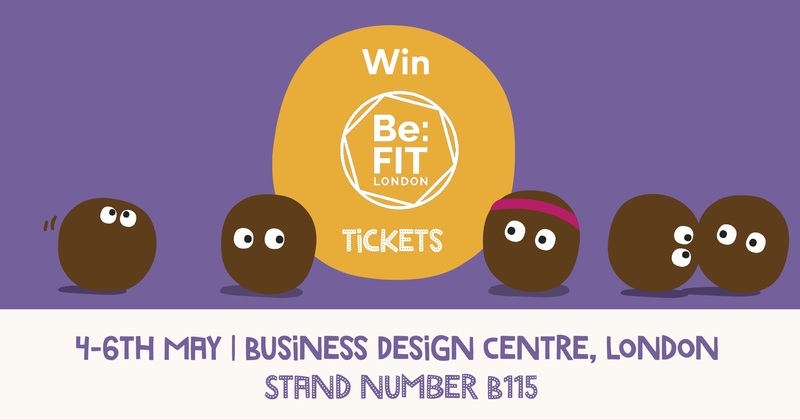 We'll be providing protein power at Be:Fit London in May. Read more here. We want to educate our customers on why they should be consuming protein snacks and how much protein they need on a day to day basis. 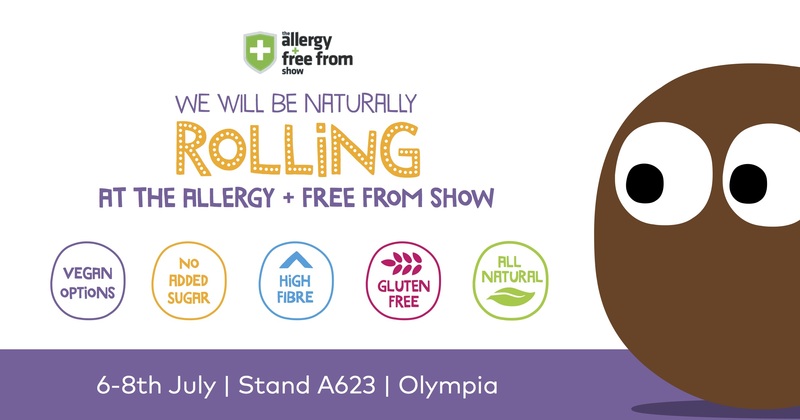 This April we’ll be rolling to the Natural & Organic Products Europe London - Europe’s favourite natural business show. 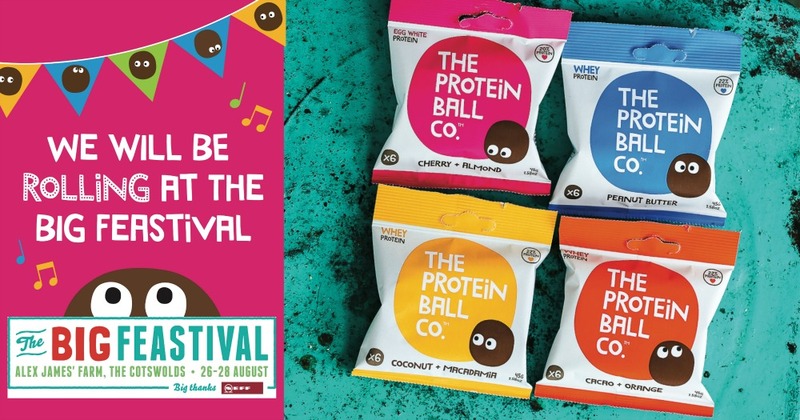 Vote for The Protein Ball Co in the Sussex Life Food + Drink Awards 2018. 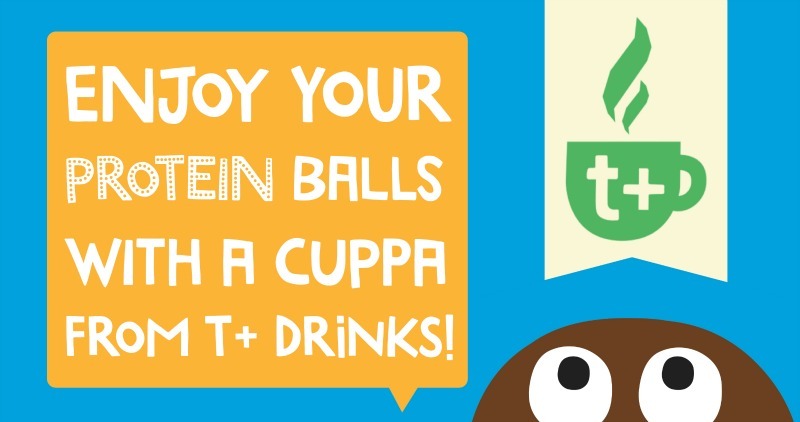 Five of our protein ball flavours are now Kosher certified with KLBD. To celebrate International Women’s Day on 8th March we thought we would have a chat with our founder and recipe developer Hayley Hunt. 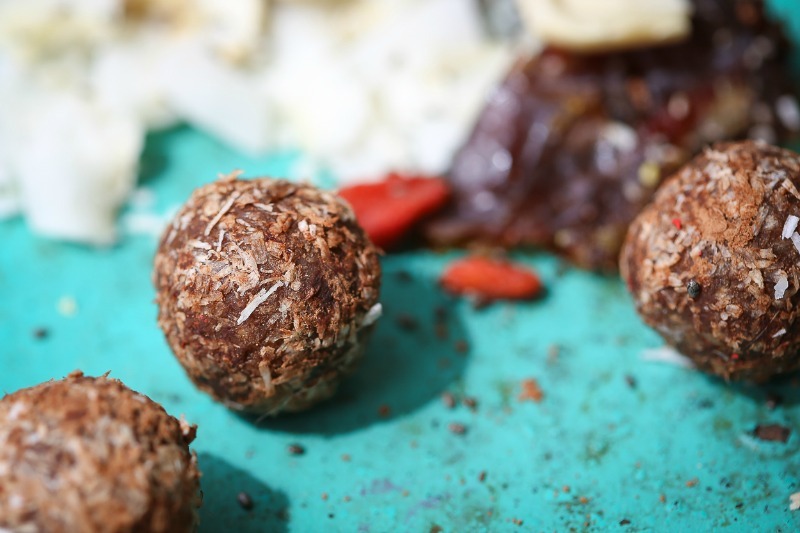 From 24th-25th March we'll be rolling to the Brighton Centre for VegFestUK sampling our vegan protein balls. 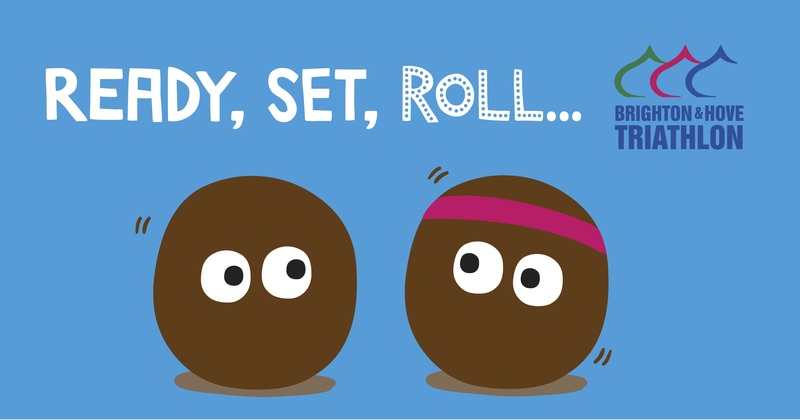 In the spirit of Mother’s Day, we wanted to hold a “Roll Your Own” protein ball party with our mini rollers. 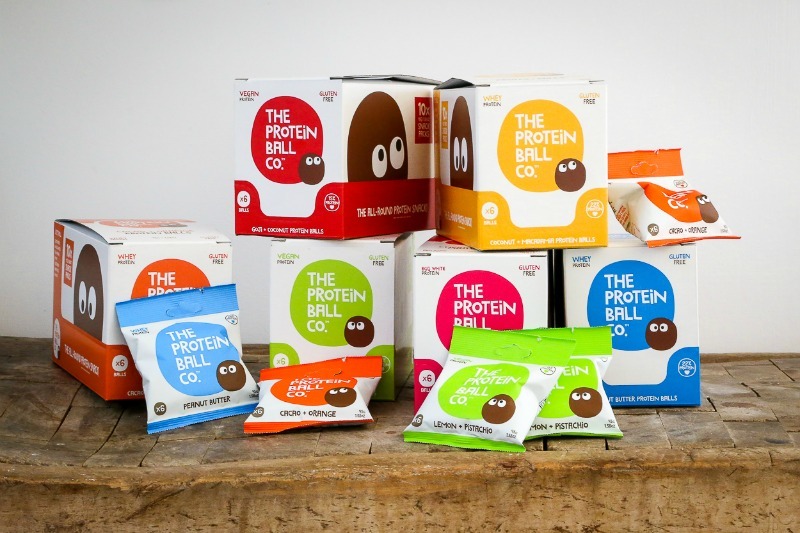 Come + see us at Hotelympia where you can taste our delicious gluten free protein balls. 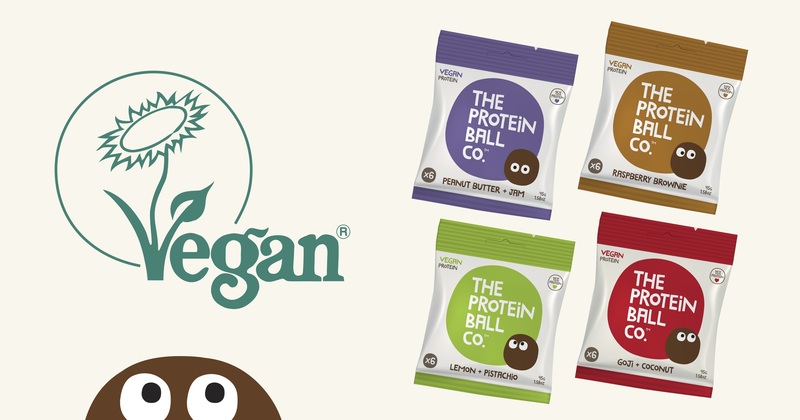 Our four vegan flavours of protein balls are now registered with the Vegan Society. 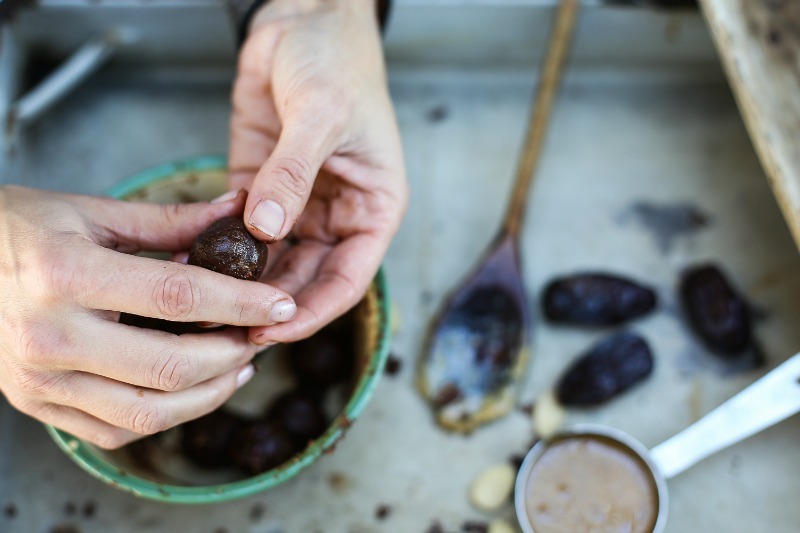 We're rolling into Mindful Chef recipes boxes on Monday 12th February. 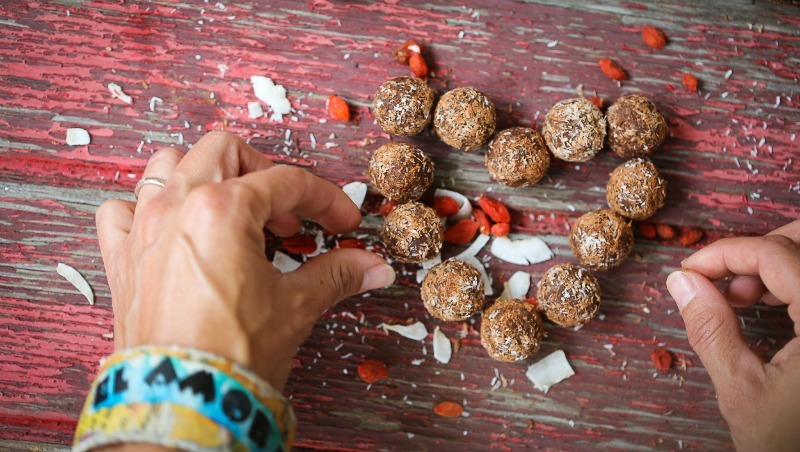 Try plant protein power with our new Peanut Butter + Jam protein balls. We know there are so many benefits of consuming protein in your diet, so we thought we would let you in on our little protein secrets! 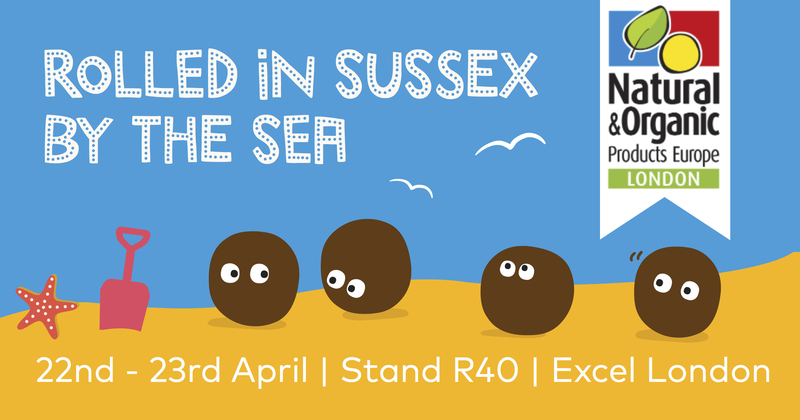 This winter we’ll be rolling on over to the Better Business Show in Worthing to network with other local and awesome businesses. Find out more here. 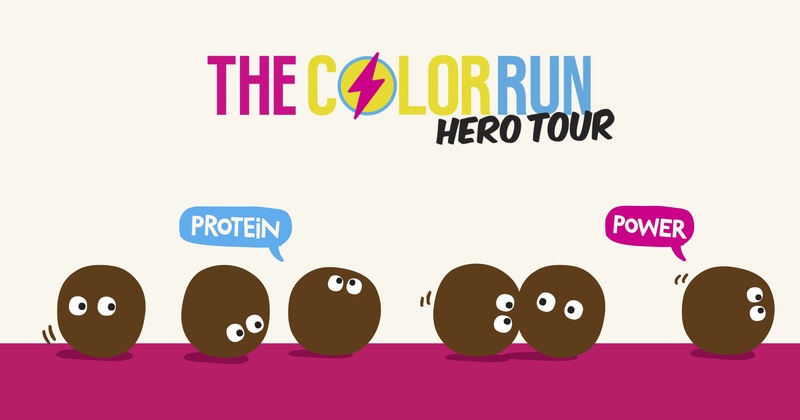 We’ve got some exciting events lined up for this year + one event that we couldn’t be more excited for is Color Run London! Veganuary inspires people to try following a vegan diet for January and then possibly throughout the rest of the year. Find out some vegan friendly protien sources here. We've launched two new vegan flavours! 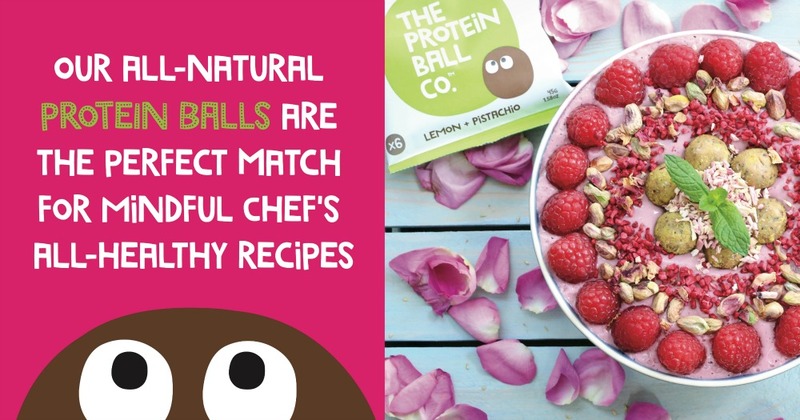 After a great deal of recipe development, planning and designing, we couldn’t be happier to announce our two new vegan protein ball flavours! 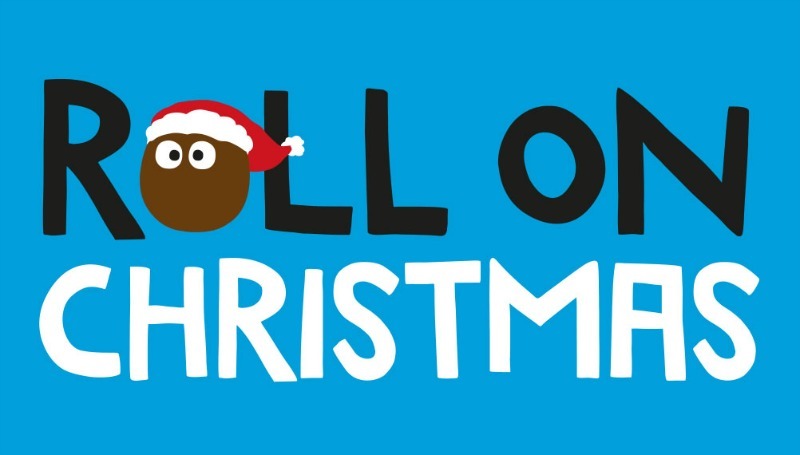 We've been busy coming up to the festive season + created an amazing protein ball filled advent calendar. 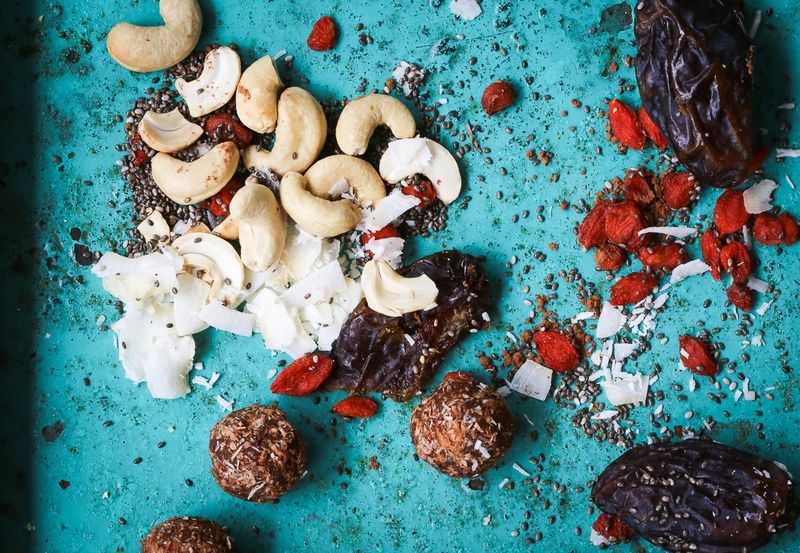 We’ve spoken to some of our favourite foodie bloggers, fitness influencers and nutritionists to ask them what their favourite on-the-go snacks are. Get inspired. Enjoy Halloween with some healthier party food for you and your family. 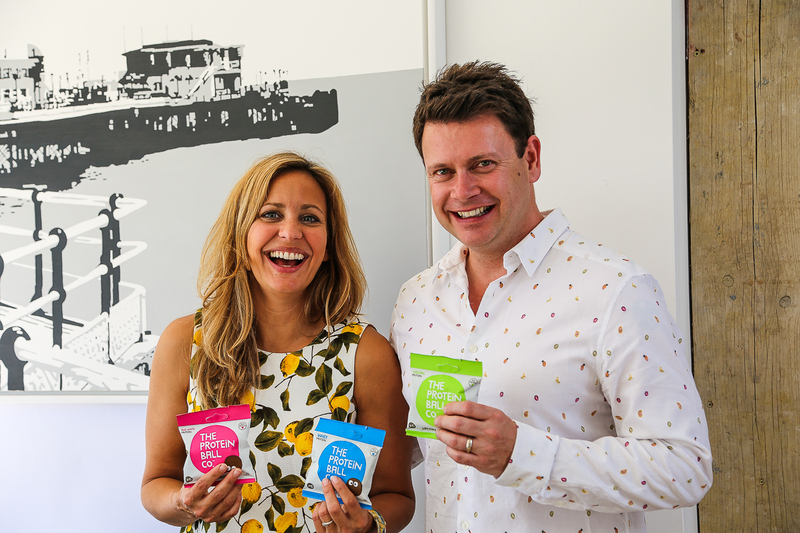 We have some very exciting news… We have now launched with online supermarket Ocado UK! We're getting ready to roll at our last event of 2017 - the UK's biggest vegan food, drink and music festival, "Veg Fest". September is a busy one for us with lots of events and one that we are super excited for is the Lunch! show. Read here to find out why! We were excited for our founder Matt Hunt to be featured in The Grocer magazine recently! Click here for a copy of the article. Being a Worthing based healthy food brand, we love to get involved in local fitness events. 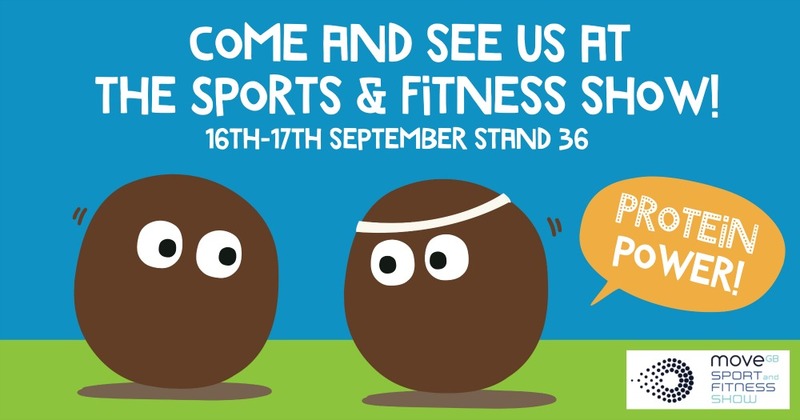 So we're exhibiting at the MoveGB Sport & Fitness Show in September. 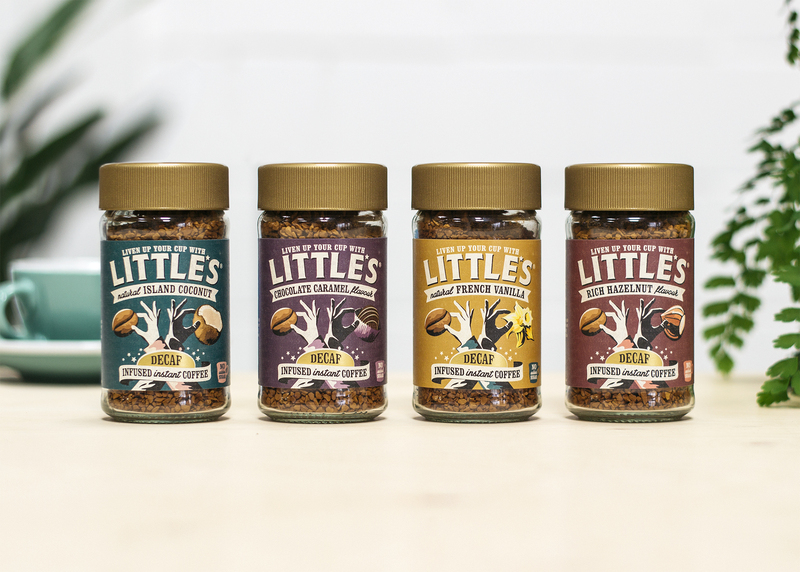 We’ve teamed up with We Are Little's Coffee to bring you more than just our delicious protein balls in your online orders for the month of September. 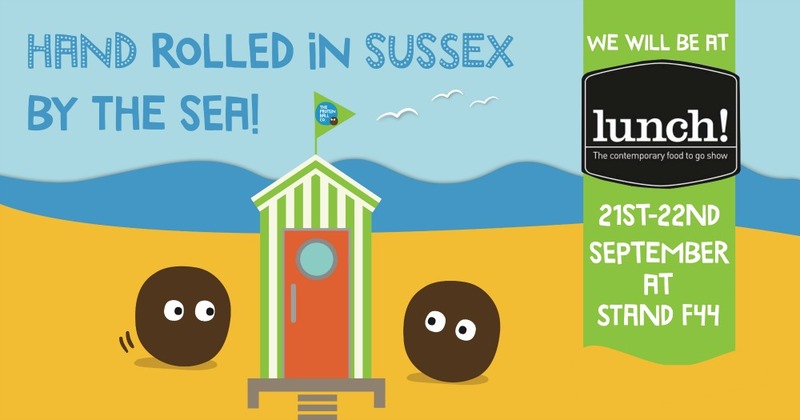 We're proud to say that we hand roll our protein balls in Sussex by the sea! This video is a behind the scenes look at our factory. We’ll be rolling at The Big Feastival from 25th to 27th August. Enjoy good food + great music! We are keen healthy eaters and love making our own meals from scratch. So of course a collaboration with Mindful Chef was calling! 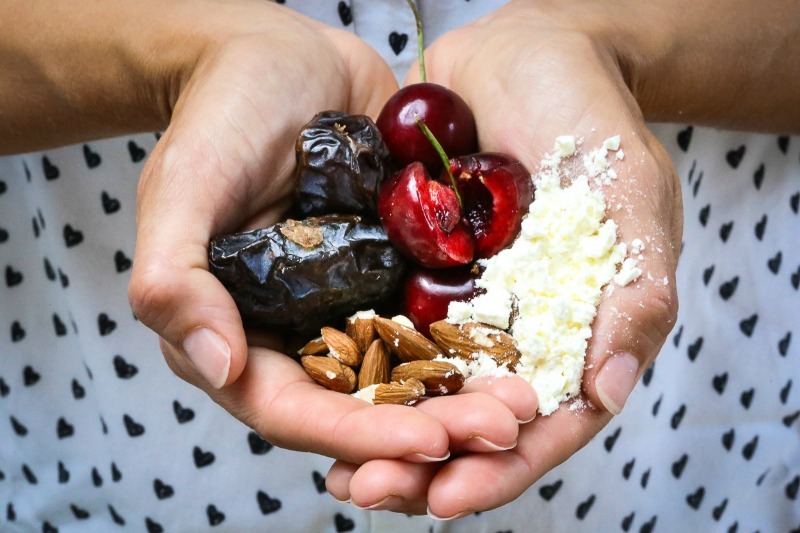 We've put together a list of high protein snacks that are great for eating on the go. 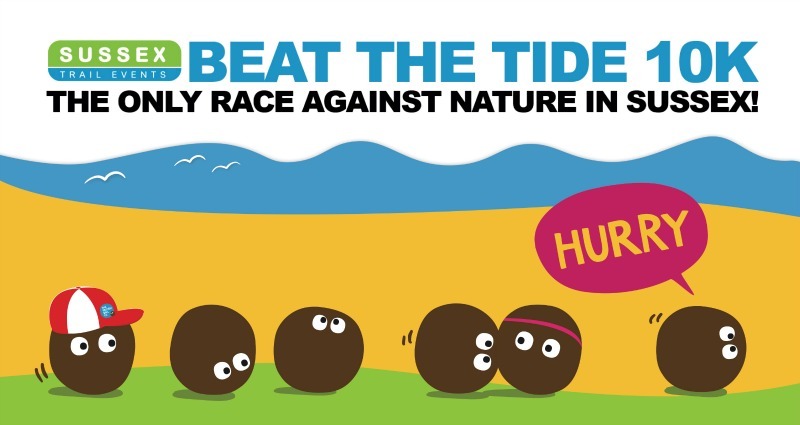 Beat the Tide is another local fitness event that we have always wanted to get involved with. We love getting involved in our local community of Worthing and West Sussex. 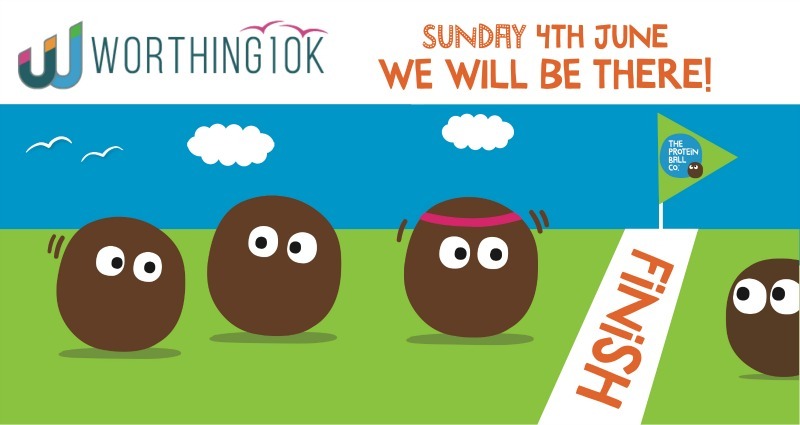 So naturally we wanted to support the Worthing 10K this year. 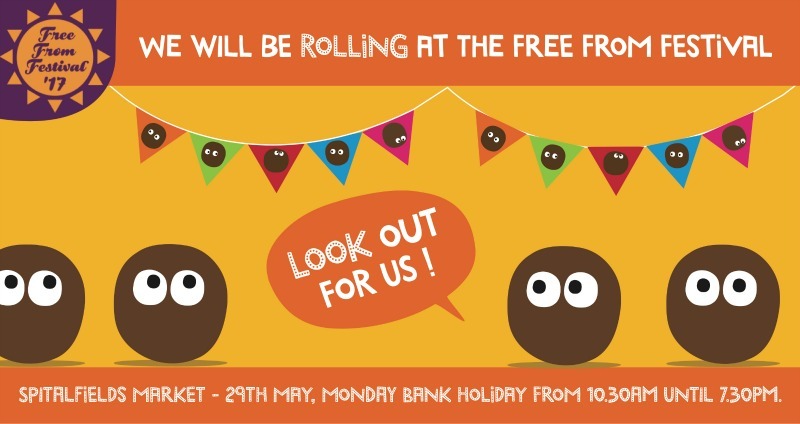 We'll be rolling at the UK’s Free From Festival on Monday 29th May in Old Spitalfields Market in London. 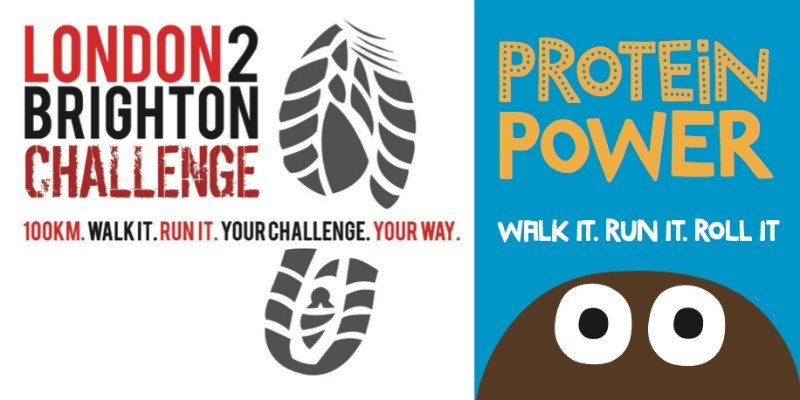 We'll be at the London 2 Brighton Challenge on Saturday 27th May handing out FREE packets of protein balls! 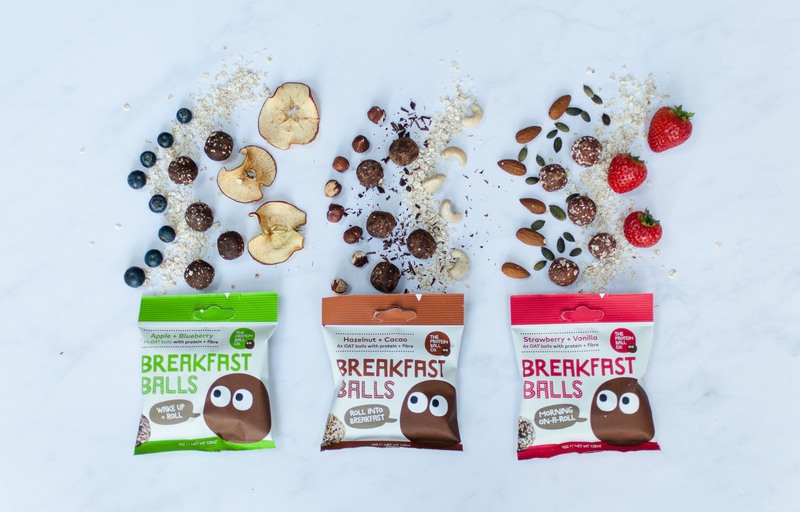 New Protein Ball Flavours - Your Choice! 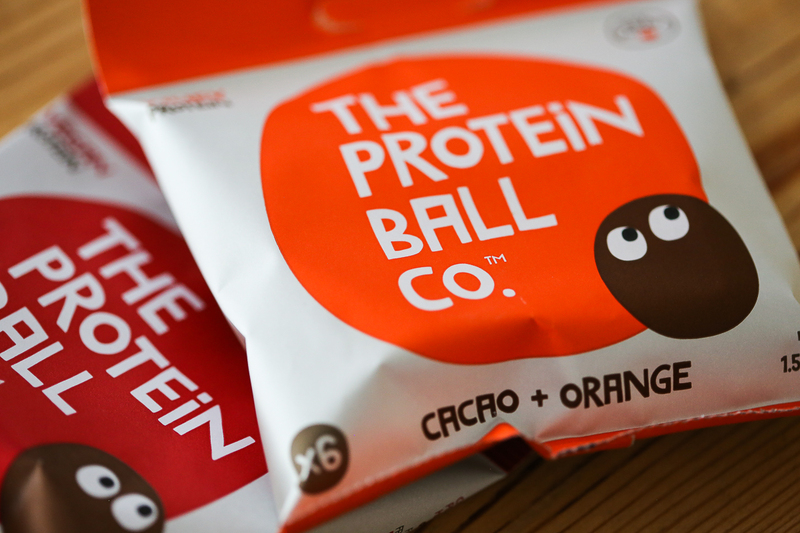 Here at The Protein Ball Co we're rolling with ideas for new flavours to launch in the summer. But we'd love to have your input! 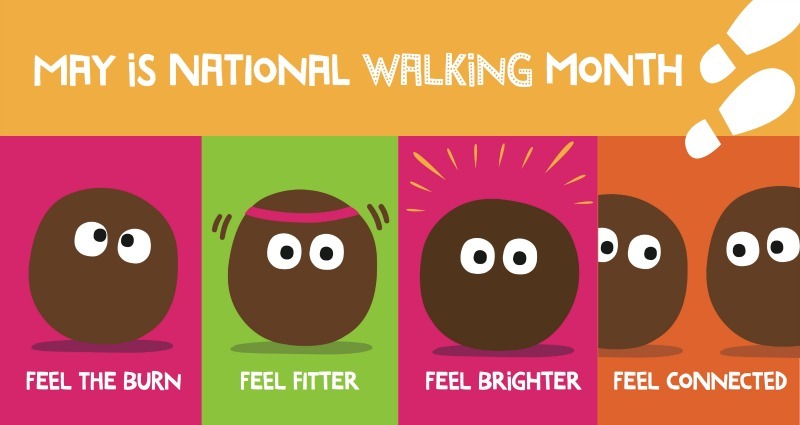 May is National Walking Month so we’ve come up with a few of our favourite walks around Worthing and West Sussex for you to visit. With the London Marathon coming up on the 23rd April 2017, we thought we'd hold an Instagram competition for our lovely customers. 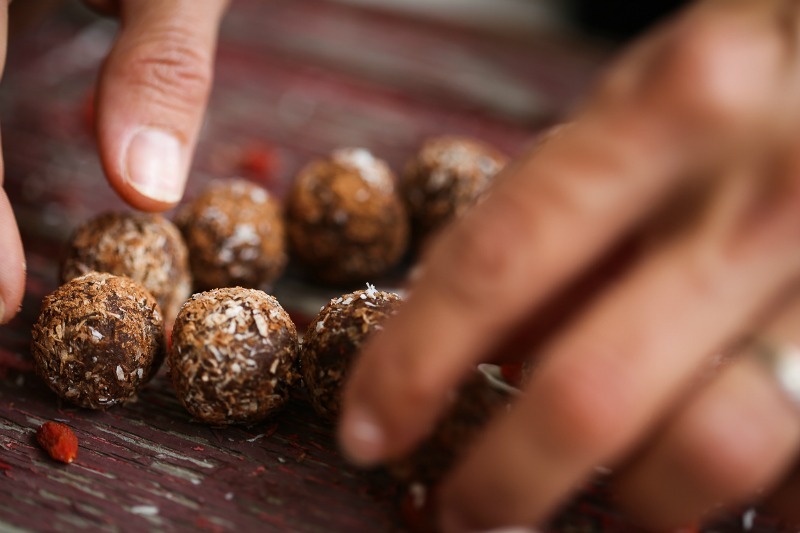 Not only is our factory on-site at our offices in Worthing, West Sussex, but our team lovingly hand roll each individual protein ball. We'll be exhibiting our nutritious + delicious protein snacks at the Natural & Organic Products Show from 2-3 April 2017. We’re rolling into the New Year (we can’t believe it’s March already!) by exhibiting at the amazing International Food & Drink Event from 19-22 March 2017. We're entering the Sussex Life Food and Drink Awards. Vote for us in the Food and Drink Innovation of the Year category. 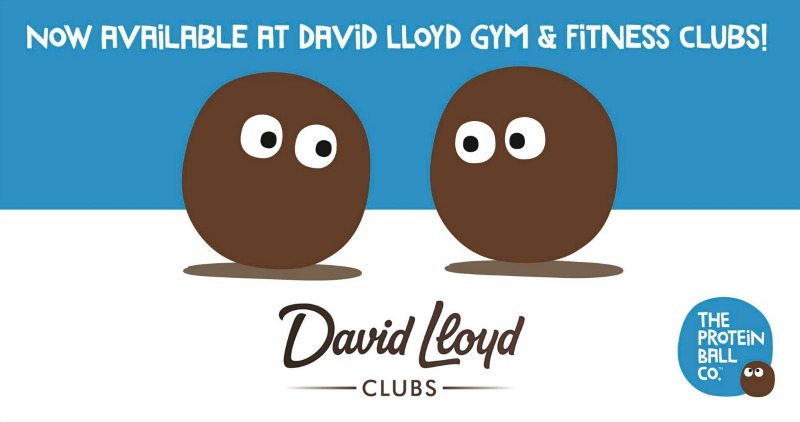 You will now find our healthy + delicious protein balls across all David Lloyd Clubs around the UK. Made in a friendly + happy place where each ball is rolled with a handful of ingredients exactly how you would make them at home. 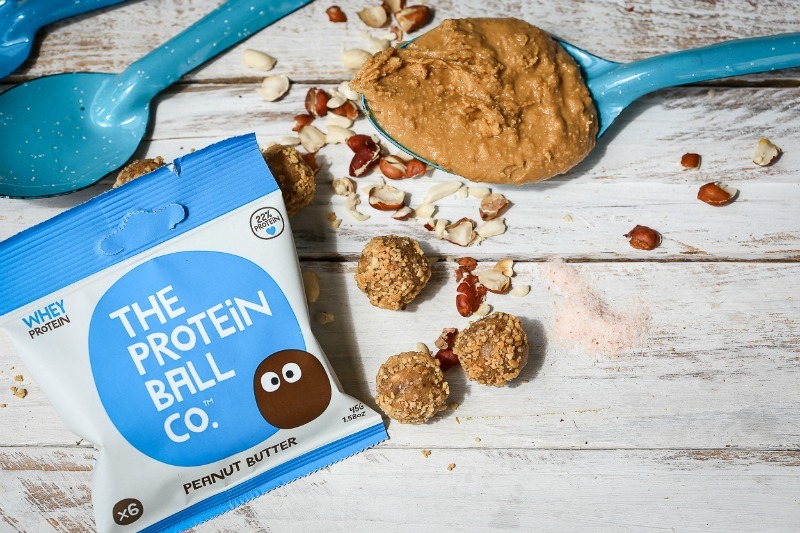 Our Peanut Butter protein balls are our best selling flavour. They are made with just a handful of ingredients the way you would make them at home. 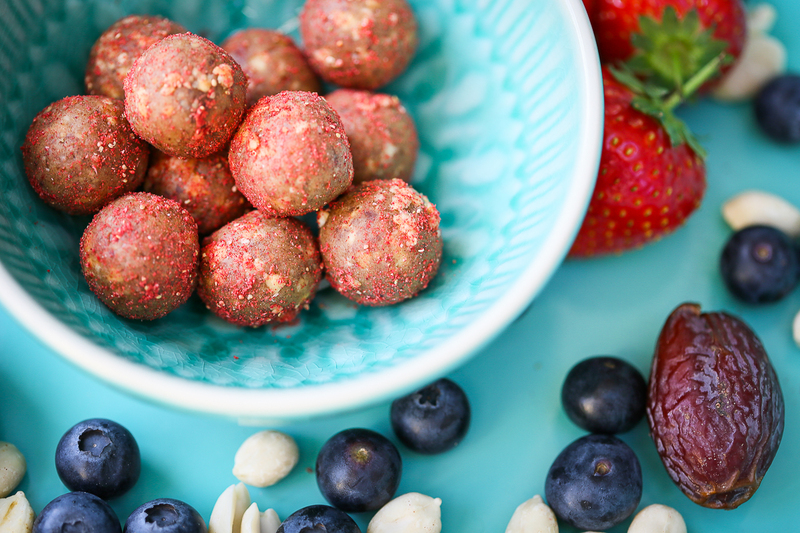 Our Cherry + Almond flavour protein balls are made from free-range egg white protein and packed with just a handful of select, delicious ingredients - very paleo! Founder Hayley has been working behind the scenes on some truly amazing new delicious flavour profiles which will be launching 2017. We cant wait to share them with you.